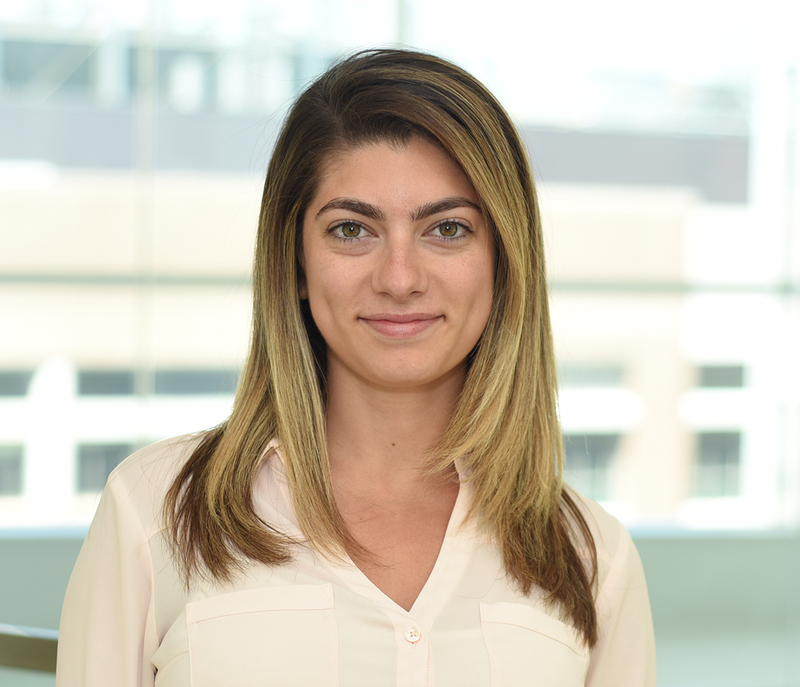 Gina is a research associate in the Sabeti Lab assisting in developing techniques for large scale functional gene characterization. Gina graduated from the University of Massachusetts Lowell with a B.S. in Biology in 2014. Previously, she worked as a research assistant at the Bauer lab at Boston Children’s Hospital. During her time there, she investigated novel regulators and therapeutic targets that contribute to hemoglobin switching pertaining to BCL11A enhancer regions. Outside of the lab, she enjoys learning how to play new instruments, running, modeling, and spending time outdoors. She hopes to pursue a higher degree in science and/or medicine.